In 1946, a Japanese entrepreneur named Kashido Tadao opened up a small electronics shop in Tokyo for the purpose of manufacturing microscope parts. As a way to expand his business, he and his brother invented a type of mechanical calculator that became the forerunner of the modern calculator. 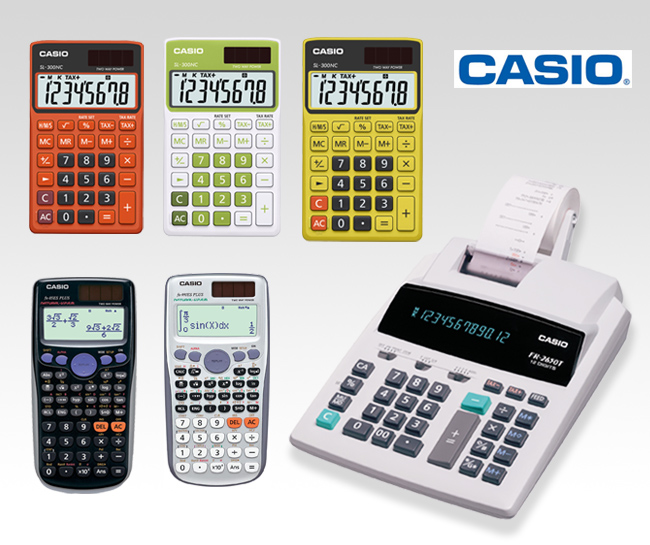 Eleven years after opening his first shop, Tadao started the Casio Computer Company to construct completely electric relay calculators. The company began to expand rapidly and opened offices around the world, and eventually entered the United States market in 1967. That same year, it came out with the world's first programmable electronic desktop calculator.